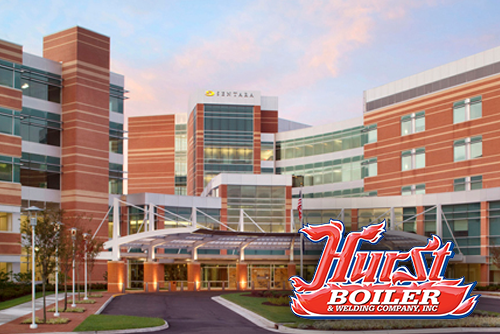 Sentara Princess Anne Hospital need some heavy duty boilers that need to be replaced and asked for our help. They went with Hurst, a brand we recommend and trust. Copyright © Houghtaling Associates, Inc. All Rights Reserved.